Shortly after we got the opportunity to see the official sketches of the new Kia Picanto but also the facelift version of the performance model Kia Pro_Cee’d, the South Korean manufacturer decided to reveal two official photos with the model, photos were we can see the features of the new generation Picanto. 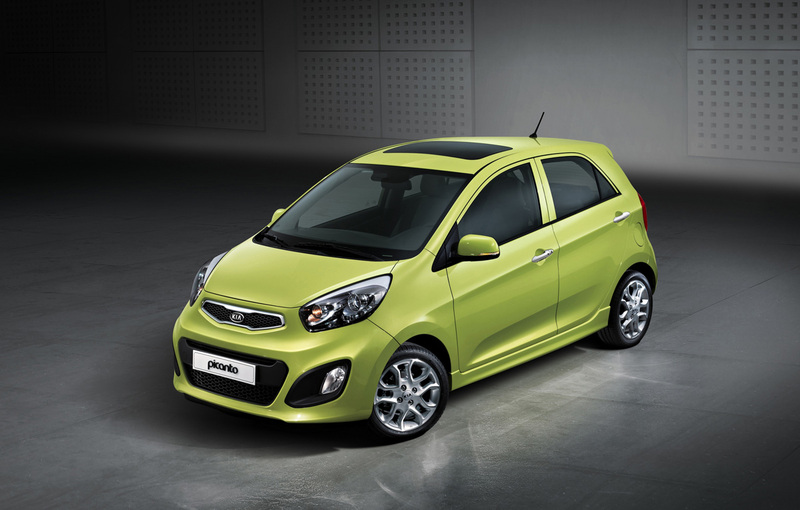 Together with the official photos, Kia revealed the first details on the new Picanto generation. The Korean model will be available with an additional body style, the three-door version among the usual five-door body style. South Korea’s second largest automobile manufacturer will bring the new model at Geneva Auto Show which starts in March. 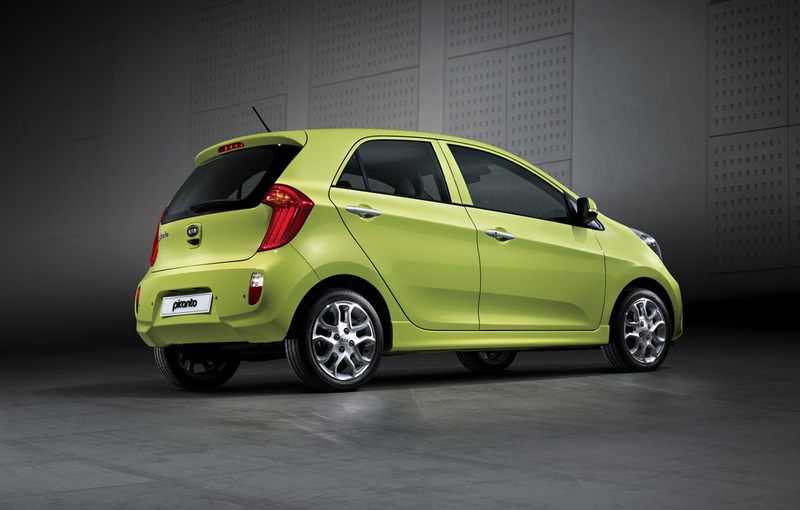 Under the bonnet of the 2012 Kia Picanto will be available four 1.0-liter and 1.2-liter engines that meet the Euro 5 requirments. 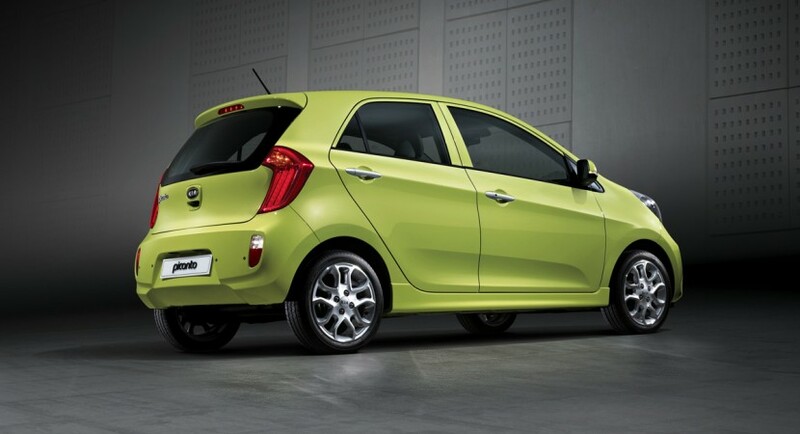 The officials from Kia announced in the press release that the new engines offered by the new Kia Picanto will bring a low CO2 emissions level.